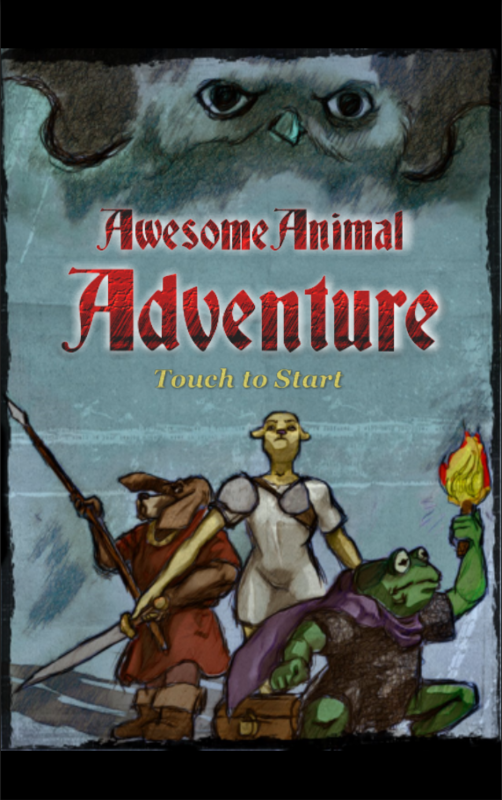 We made a small prototype based on the code of Cosmic Guardian but quite different in terms of gameplay: Awesome Animal Adventure is a turn based dungeon crawler in wich you control anthropomorphic animals. Take your party to the dungeons, fight against many different enemies, find new friends and get the treasures everyone is after. This is a demo for Awesome Animal Adventure, a very early glimpse into a game being developed for Android and iOs.